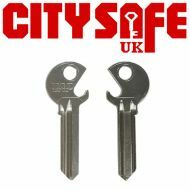 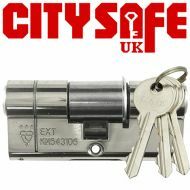 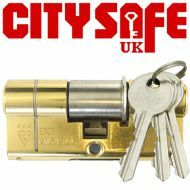 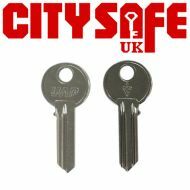 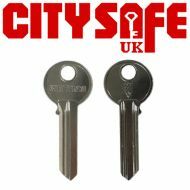 The City Safe UK range of Euro Cylinders for professional locksmiths includes 3 Star BSI Kitemarked Double Euro Cylinders, which will help improve home security and business security throughout the country. 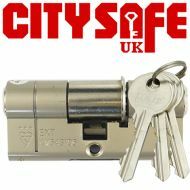 The 3 star Kitemarked double euro cylinders in particular have proved they can withstand 5 types of attack – drilling, picking, bumping, snapping and plug extraction – and offer high security features such as sacrificial cut, anti-bump, anti-drill and anti-pick. 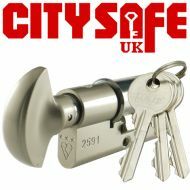 We believe that the first step against crime is prevention, and by having high security locks installed on every door will help avoid any undesired visitors from getting into a building.